Nov. 22nd OCLife Indianapolis Moleben held at Sts. Constantine & Elena for the first time! 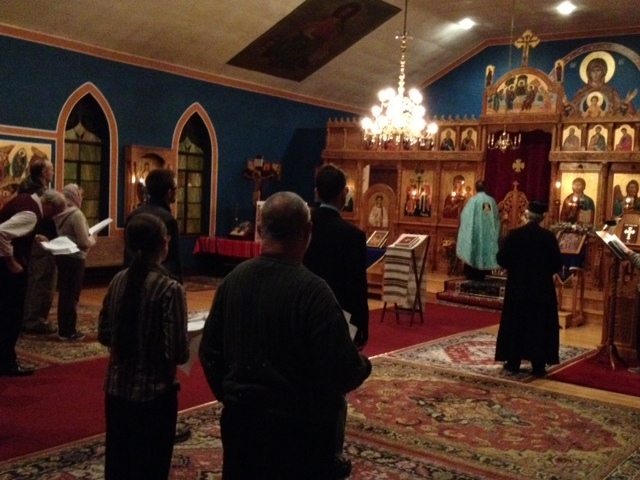 What a wonderful time of prayer we all had last night at Sts. 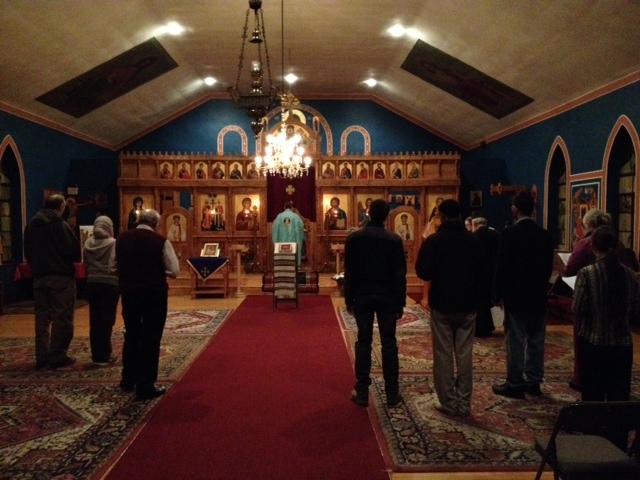 Constantine & Elena Orthodox Church on 16th St., Indianapolis! 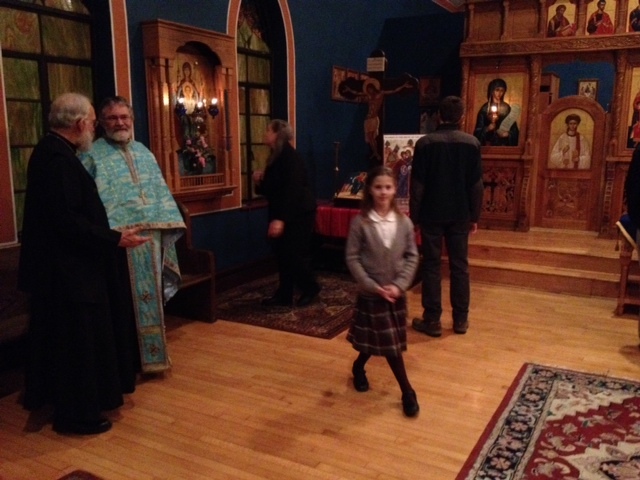 It was a first for the venue and a first also to have two priests in attendance! 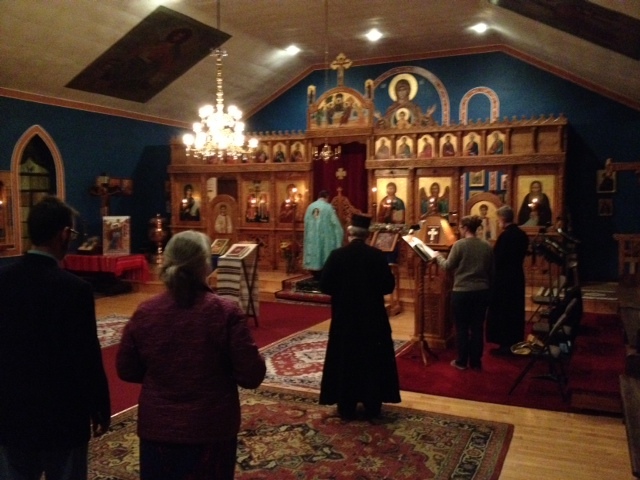 Our hope is that all Orthodox Churches of the Presbyters Council of Northern Indiana will alternate in hosting the moleben for the unborn children on a regular basis until the right to life from conception of the unborn is upheld and protected legally. 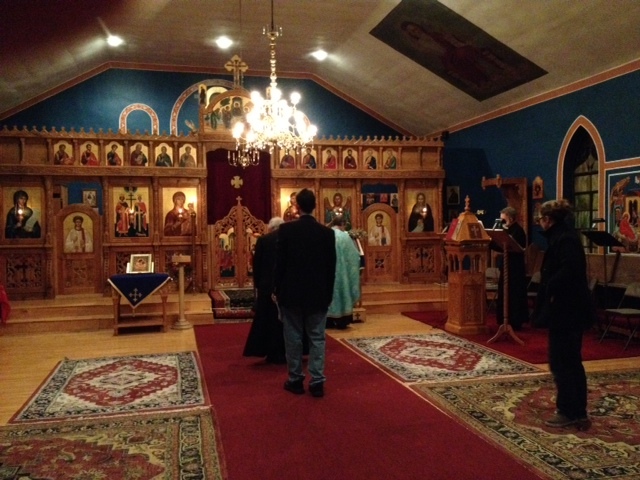 Following are links to a short video (in two parts) of the service. Please forgive this amateur for the poor quality and mistakes. Scroll further down for photos or click on the Photo Gallery tab to view the pictures. Hope to see you all next month as we complete this year’s molebens! May God bless us all!